This episode covers 9pm to 3am, as we watch the final two films in the franchise - 'Furious 7', and 'F8 of the Furious'. This episode covers 10am to 3pm, as we watch the third and fourth in the franchise - 'Tokyo Drift', and 'Fast & Furious'. 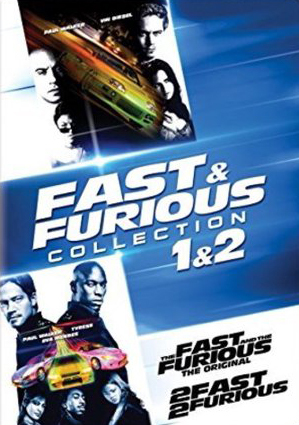 This month, you're in for a fast and furious time, as the eternal question is answered - What would happen to the minds of your two favourite podcasters if they were to subject themselves to a one sitting marathon of all 8 Fast and Furious films? This episode covers 5am to 10am, as we watch the first two films in the franchise - 'The Fast & The Furious', and '2 Fast 2 Furious'. 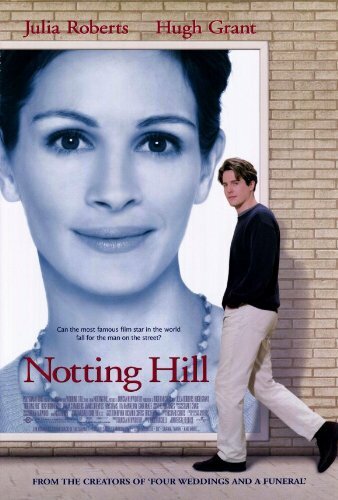 Notting Hill is a 1999 romantic comedy film set in Notting Hill, London, released on 21 May 1999. The screenplay was by Richard Curtis, who had written Four Weddings and a Funeral (1994), and the film was produced by Duncan Kenworthy and directed by Roger Michell. The film stars Hugh Grant, Julia Roberts, Rhys Ifans, Emma Chambers, Tim McInnerny, Gina McKee, and Hugh Bonneville. 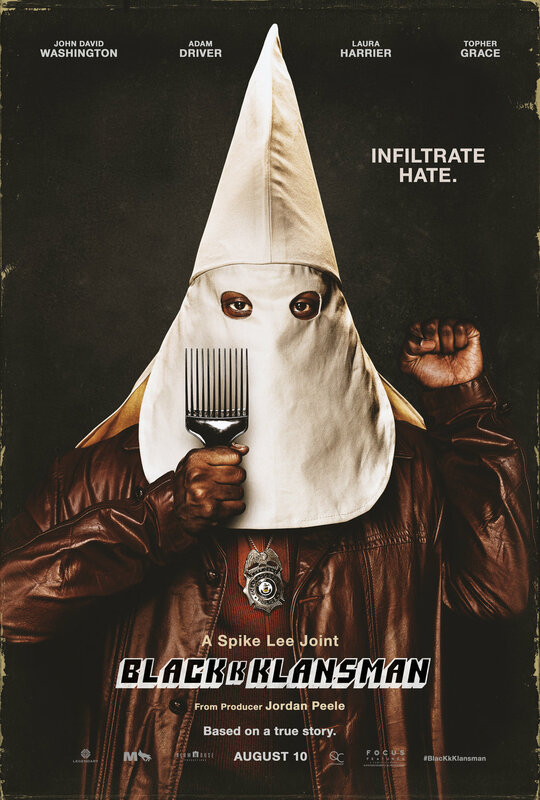 BlacKkKlansman is a 2018 American biographical drama film directed by Spike Lee and written by Charlie Wachtel, David Rabinowitz, Kevin Willmott, and Lee, based on the 2014 memoir Black Klansman by Ron Stallworth. The film stars John David Washington as Stallworth, alongside Adam Driver, Laura Harrier, and Topher Grace. Set in 1970s Colorado Springs, the plot follows the first African-American detective in the Colorado Springs police department, who sets out to infiltrate and expose the local chapter of the Ku Klux Klan. The Meg is a 2018 science fiction thriller film directed by Jon Turteltaub with a screenplay by Dean Georgaris, Jon Hoeber, and Erich Hoeber, loosely based on the 1997 book Meg: A Novel of Deep Terror by Steve Alten. 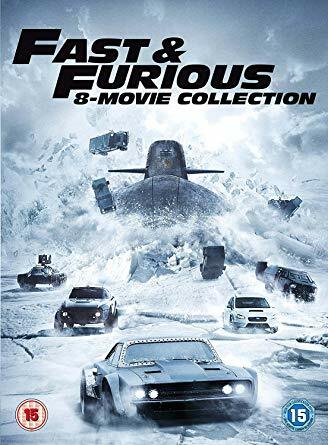 The film stars Jason Statham, Li Bingbing, Rainn Wilson, Ruby Rose, Winston Chao, Cliff Curtis and Jessica McNamee and follows a group of scientists who encounter a 75-foot-long (23 m) megalodon shark while on a rescue mission at the floor of the Pacific Ocean. 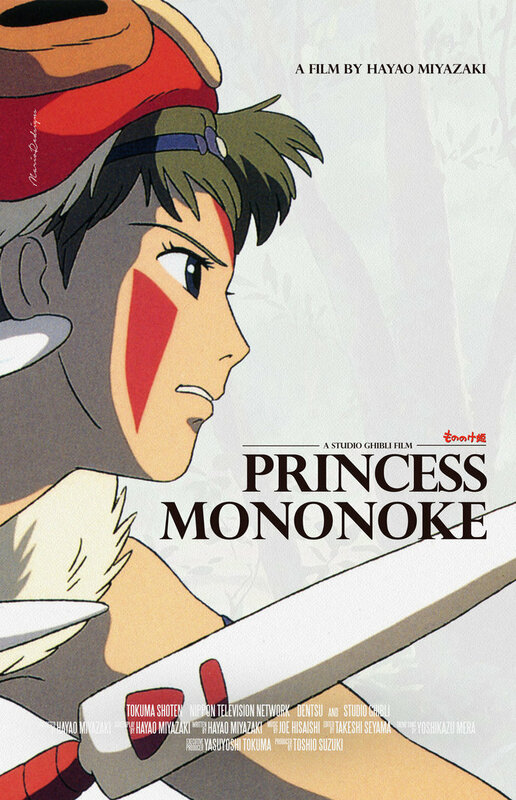 Princess Mononoke (Japanese: もののけ姫 Hepburn: Mononoke-hime, "Spirit/Monster Princess") is a 1997 Japanese animated epic historical fantasy film written and directed by Hayao Miyazaki, animated by Studio Ghibli for Tokuma Shoten, Nippon Television Network and Dentsu, and distributed by Toho. The film stars the voices of Yōji Matsuda, Yuriko Ishida, Yūko Tanaka, Kaoru Kobayashi, Masahiko Nishimura, Tsunehiko Kamijo, Akihiro Miwa, Mitsuko Mori and Hisaya Morishige, while the English cast includesBilly Crudup, Tara Strong, Minie Driver, Billy Bob Thornton, John DeMita, John DiMagio, Gilian Anderson and Jada Pinket Smith. Mission: Impossible – Fallout is a 2018 American action spy film written, produced and directed by Christopher McQuarrie. It is the sixth installment in the Mission: Impossible film series, and the second film to be directed by McQuarrie, after Rogue Nation (2015), making him the first person to direct more than one film in the franchise. The cast includes Tom Cruise, Ving Rhames, Simon Pegg, Rebecca Ferguson, Sean Harris, Michelle Monaghan and Alec Baldwin, all of whom reprise their roles from previous films, along with Henry Cavill and Angela Bassett, who join the franchise. In the film, Ethan Hunt (Cruise) and his team must track down stolen plutonium while being monitored by a CIA agent (Cavill) after a mission goes awry. 2001: A Space Odyssey is a 1968 epic science fiction film produced and directed by Stanley Kubrick. The screenplay was written by Kubrick and Arthur C. Clarke, and was inspired by Clarke's short story "The Sentinel". A novel also called 2001: A Space Odyssey, written concurrently with the screenplay, was published soon after the film was released. The film, which follows a voyage to Jupiter with the sentient computer HAL after the discovery of a mysterious black monolith affecting human evolution, deals with themes of existentialism, human evolution, technology, artificial intelligence, and the possibility of the existence of extraterrestrial life. Welcome to Episode 41 of We Watched A Thing. This week we're shrinking, and growing, and shrinking, and growing, and quantuming and growing, all while discussing the latest Marvel Cinematic Universe entry 'Ant-Man and the Wasp'. Welcome to Episode 40 of We Watched A Thing. This week we're heading into Mexico to kidnap a kid and kill a bunch of people, while discussing the follow up to 2015's 'Sicario', 'Sicario: Day of the Soldado'. Sicario: Day of the Soldado (released outside North America as Sicario 2: Soldado or simply Sicario 2) is a 2018 action thriller film directed by Stefano Sollima and written by Taylor Sheridan. A sequel to 2015's Sicario, the film features Benicio del Toro, Josh Brolin, and Jeffrey Donovan reprising their roles, with Isabela Moner, Manuel Garcia-Rulfo, and Catherine Keener joining the cast. The plot follows the drug war at the U.S.-Mexico border as it has escalated to the point where the cartels have begun transporting terrorists, forcing the United States government to team up with hitman Alejandro Gillick. Join us as we pretend Jeff Goldblum will be joining us as we return to the island full of dinosaurs, while it's an active volcano, only to act surprised when things go wrong, all while discussing the brand new entry to the Jurassic Park franchise 'Jurassic World: Fallen Kingdom'. Jurassic World: Fallen Kingdom is a 2018 American science fiction adventure film and the sequel to Jurassic World (2015). Directed by J. A. Bayona and written by Colin Treverrow and Derek Conolly. Set on the fictional Central American island of Isla Nublar, off the Pacific coast of Costa Rica, it follows Owen Grady and Claire Dearing as they rescue the remaining dinosaurs on the island before a volcanic eruptiondestroys it. Chris Pratt, Bryce Dallas Howard, B. D. Wong, and Jeff Goldblum reprise their roles from previous films in the series, with Rafe Spall, Justice Smith, Daniella Pineda, James Cromwell, Toby Jones, Ted Levine, Isabella Sermon, and Geraldine Chaplin joining the cast. 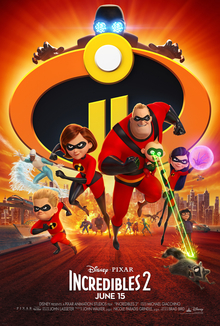 Incredibles 2 is a 2018 American 3D computer-animated superhero film produced by Pixar Animation Studios and distributed by Walt Disney Pictures. Written and directed by Brad Bird, it is the sequel to 2004's The Incredibles. The plot follows the Parr family as they balance regaining the public's trust of superheroes with their civilian family life, only to combat a new foe who seeks to turn the populace against all supers. The film stars Craig T. Nelson, Holly Hunter, Sarah Vowell and Samuel L. Jackson, who reprise their roles from the first film, while newcomers to the cast include Huck Milner, Bob Odenkirk, Catherine Keener and Jonathan Banks. Ocean's 8 is a 2018 American heist comedy film directed by Gary Ross and written by Ross and Olivia Milch. 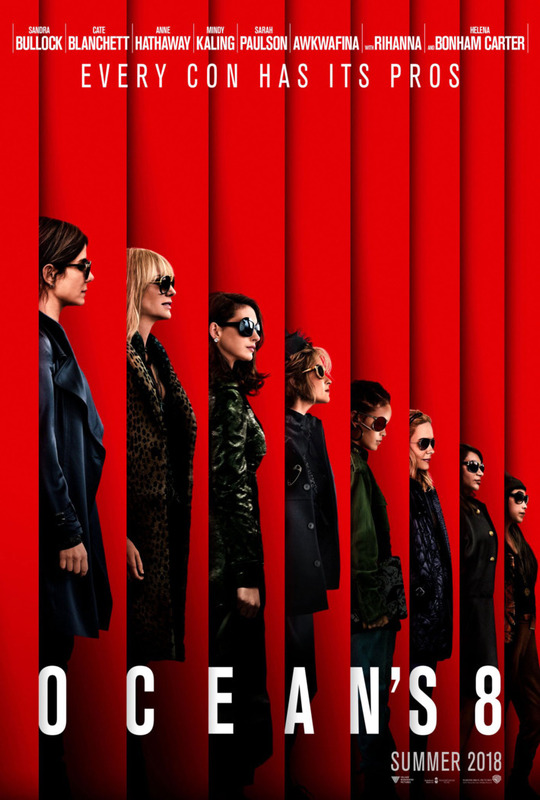 The film is a spin-off from Steven Soderbergh's Ocean's trilogy and features an ensemble cast, including Sandra Bullock, Cate Blanchett, Anne Hathaway, Mindy Kaling, Sarah Paulson, Awkwafina, Rihanna, and Helena Bonham Carter. The plot follows a group of women, led by Debbie Ocean, the estranged sister of Danny Ocean, who plans on robbing the Met Gala. Join us as we magically teleport to Mars, meet a smokin' hot space princess who makes us stop caring about our past, and become the whitest of saviours all while talking about the 2012 space opera "John Carter". This week we're once again joined by friend of the show Beth, in order to bring a breath of fresh air to our white male echo chamber. 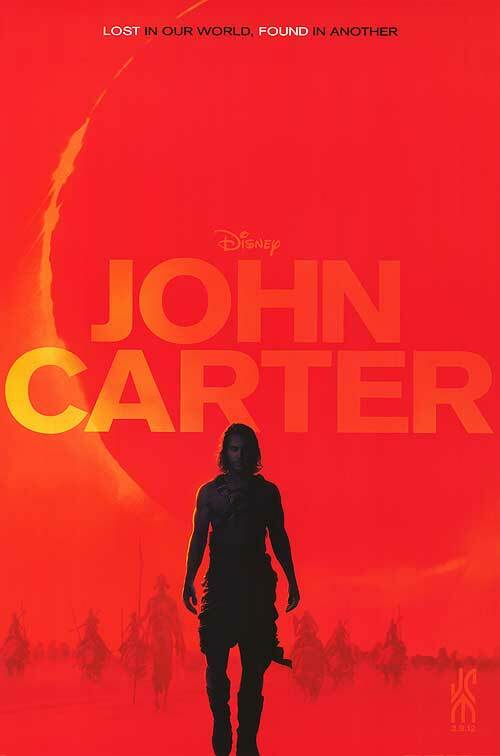 John Carter is a 2012 American science fiction action film directed by Andrew Stanton from a screenplay written by Stanton, Mark Andrews, and Michael Chabon, based on A Princess of Mars, the first book in the Barsoom series of novels by Edgar Rice Burroughs. John Carter stars Taylor Kitsch, Lynn Collins, Samantha Morton, Mark Strong, Ciarán Hinds, Dominic West, James Purefoy, and Willem Dafoe. The film chronicles the first interplanetary adventure of John Carter and his attempts to mediate civil unrest amongst the warring kingdoms of Barsoom.